Importance of Financial Planning: A financial plan helps minimize expenses, can provide income for your survivors, and can preserve the assets you worked hard to accumulate. Read more on the importance of financial planning! Do you have questions about what it’s like to live in an assisted living community? Questions such as: What is Assisted Living? How will I know when it’s time? 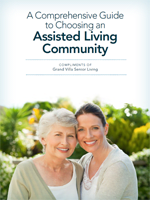 Do all assisted living communities offer the same services? How to pay for Assisted Living? Are pets allowed? Learn more about all these questions and more! Be prepared to ask questions. Certain situations and signs may indicate it might be time to consider alternative living arrangements. 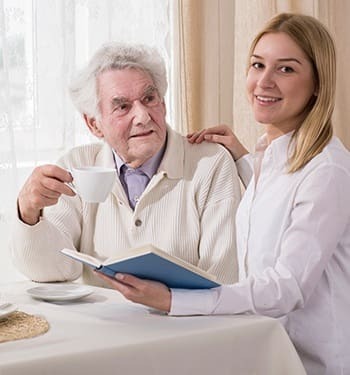 Generally speaking, families and seniors begin to consider alternatives when it becomes difficult for the elderly family member to carry on important activities of daily living without significant support and assistance from others. Some of the challenges elderly adults can face as they age include loss of vision, poor balance, memory loss or forgetfulness, fatigue, loneliness, dementia, or a physician-prescribed move to a care setting. 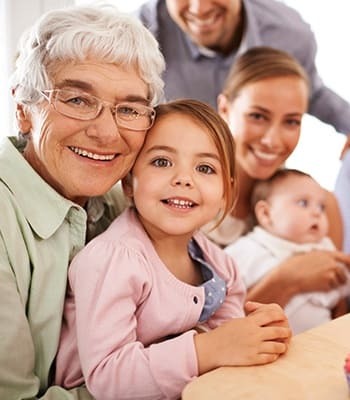 Whether your needs are immediate or long-term, planning for senior living can seem daunting. The Assisted Living Federation of America developed this Nine Point Program to help you find a senior living community that’s right for you! View the Nine Point Program. Depending on your personality, past experience, relationship with the person receiving care, and other responsibilities, your feelings may differ from those listed here. While not everyone reacts in the same way, it’s important to realize that stress affects every caregiver. Read more on how to Recognize and Reduce Caregiver Stress. Do you know about the Aid and Attendance Pension Benefit available for veterans and their surviving spouses? You may qualify for up to $2,120/mo to help pay for Assisted Living. Learn More!